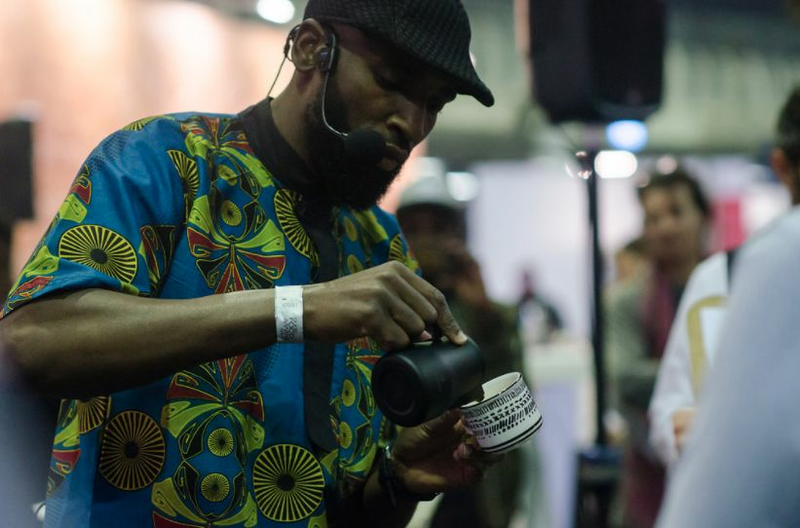 We get to know some of the amazing coffee professionals who will be competing at Nationals 2018. 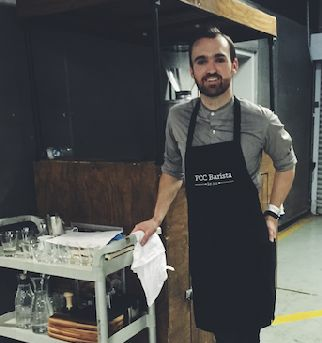 Competition History: I’ve competed in one regional barista championship, and judged one as well. 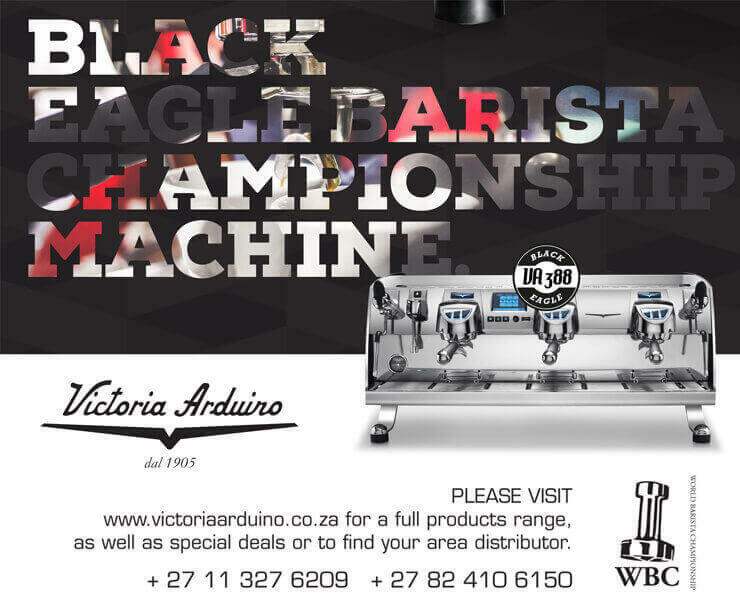 Region and position in comp: Gauteng Barista Championship 2017 - 5th place. Why did you enter this competition? 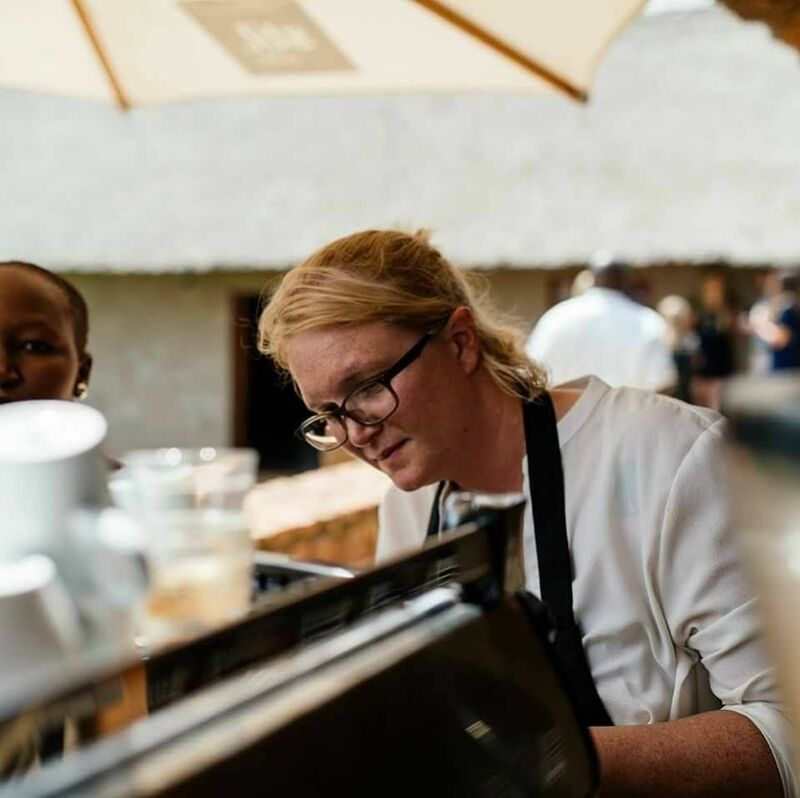 I wanted to push myself harder to be a better barista, and I want to do everything I can to promote specialty coffee in South Africa, and I feel like barista competitions go a long way in doing that. What is your favourite coffee at the moment? That’s a tough question! My go-to brew method is the V60, and if I had to pick, I’d probably go with something Ethiopian. What has been the highlight of this journey for you so far? Probably the friends I’ve made. Coffee people are the best, and I love how we come together and look out for each other in competitions. Why do you think the competitions are important? I think they’re important for two reasons - as a barista, you can’t go into a competition and come out the other side without becoming better at what you do. You question everything, try everything, research everything and practice so hard that you become a better coffee professional. The other reason is that barista competitions bring the coffee community together, and I think that’s really good for us as a community. Competition History: Before competing in the Gauteng Nationals, my only previous competition was The Coffee Magazine's Home Barista competition at the Coffee & Chocolate expo 2 years ago, where I came second. Company: I am an independent competitor. My company is Winwin Consulting, but they are not involved in coffee. What has been the highlight of this journey for you so far? The Highlight so far has definitely been winning the Gauteng Regionals! Why do you think the competitions are important? Competitions force you to think more intentionally about coffee, how it’s grown, roasted and brewed, and encourages you to challenge yourself to become better than you were before. Tell us an interesting fact about yourself: When I am not making coffee, my favourite pass time is cooking and baking. I have been cooking dinner and baking cakes since I was 10 years old and have never gotten bored of it. Why did you enter this competition? I really enjoy entering Cup Tasters as I deal with cupping, quality control and roast profiling at work, so it is always great to challenge my senses and taste new coffees. What has been the highlight of this journey for you so far? Traveling to a coffee estate in Malawi. These competitions are important for the growth of the industry. From the Cup of Excellence to the Barista Championships, it encourages all coffee professionals to hone their skills to produce a great cup of coffee. Tell us an interesting fact about yourself: My favourite band is The Cure and I am addicted to playing Overwatch. Gauteng Regionals 2016 – 2nd, Gauteng Cupping 2016 – 1st. Gauteng Regionals 2016 – 2nd, Gauteng Cup Tasters 2016 – 1st. To challenge myself, my coffee knowledge and have fun! I’m really enjoying my morning Tanzania Kilimanjaro in a V60. Its tasty, it gets me ready for the day and gets me thinking of the mountain. Coffee people are great people. 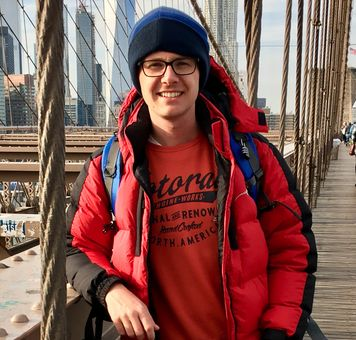 Meeting others with the same passion and enthusiasm for coffee is addictive; as well as learning more about myself and my journey with coffee. It is important to challenge not only each other but our knowledge of what is possible with coffee in order for the coffee community to grow. 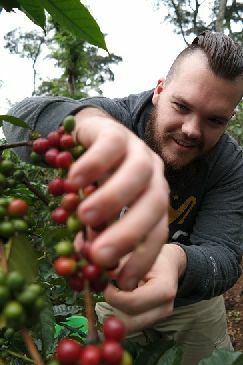 I also think for us working in the industry that it challenges us to learn and grow with coffee. Why did you enter this competition? It gives me the opportunity to meet some of the most amazing people in the world, and helps me to learn from some of the best baristas. What is your favourite coffee at the moment? (either the style or the coffee bean) Currently my favourite is a cortado, exploring different single origins. What has been the highlight of this journey for you so far? Winning best technical and placing 3rd at Nationals 2017 brought a degree of satisfaction! So far thats the highlight. Competitions are important because they bring the coffee community together, gives us a chance to learn from each other and become better professionals. Tell us an interesting fact about yourself: I grew up believing i would be a musician and my name was "General K" he he he he!!! I still listen to a lot of reggae. Why did you enter this competition? This was a good opportunity for me to learn more about other coffees which are out there besides the ones that I’m used to, I also wanted to meet other people in the coffee community. What is your favourite coffee at the moment? (either the style or the coffee bean) My favorite coffee is an espresso made up of American and African arabica beans. What has been the highlight of this journey for you so far? I have never thought of the coffee industry to be so big!, besides coming out second in cup tasting I would say finding out that there are a lot of coffee enthusiasts like me out there has been the biggest highlight so far. 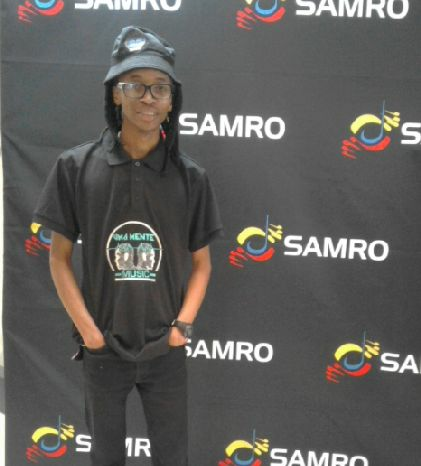 Tell us an interesting fact about yourself (that has nothing to do with coffee:) I’m a founder of Uma Mente Music (Pty) Ltd, a Record Label and Music Publishing Company.